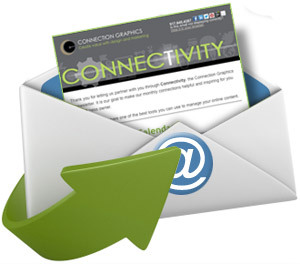 Receive our complimentary email newsletter with insights on all forms of design, including graphic design articles and web site marketing trends. Enjoy a stock pile of graphic design tips and publishing design secrets developed to save you money and headaches! We’ll share fun articles to make you smile and helpful articles to keep you safe while promoting your website. See what is new and hot from a team of editors, life coaches and print and website marketing experts. To subscribe just enter your email address and click the button above. You can cancel your subscription at any time. Your address is safe with us! We never sell or release your information or send unsolicited emails.